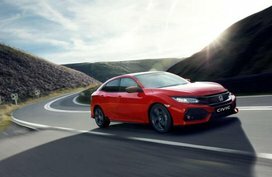 Philkotse.com gives you an idea of what to be excited about the Honda Civic 2019 Philippines via a brief review of its US-spec model. The 10th-gen Honda Civic was launched in 2016 with three body types, also known as the FK (Hatchback) and the FC (Sedan and Coupe). 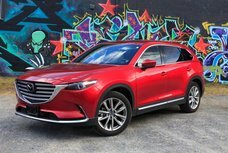 This year, the Japanese car manufacturer has given this favorite car more fondness with a minor styling changes for both sedan and coupe models. 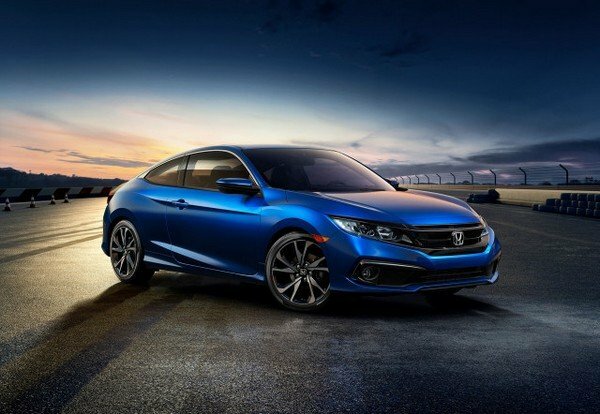 In the US market, the Honda Civic 2019 was introduced along with the launch of a new version - the Civic Sport 2019. 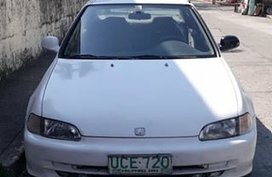 While there is no clue whether the Civic 2019 will hit the Philippine market or not, it's worth looking through Philkotse.com's brief review of the US-spec Civic 2019 to get an imagine of how the PH-market model could look like. 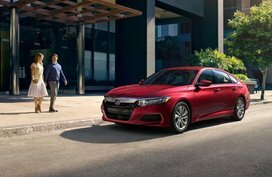 The 2019 Honda Civic is available in three body types. All come with daring exterior and classy interior. 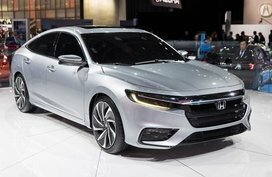 The sedan has been known as the most popular style of the Civic 2019. The car seems to be inspired by the hatchback Audi A7 which has an elegant look. Receiving great updates, the sedan is now adorned with swap chrome with glossy black accents, earning the front fascia a cleaner and more attractive appearance. 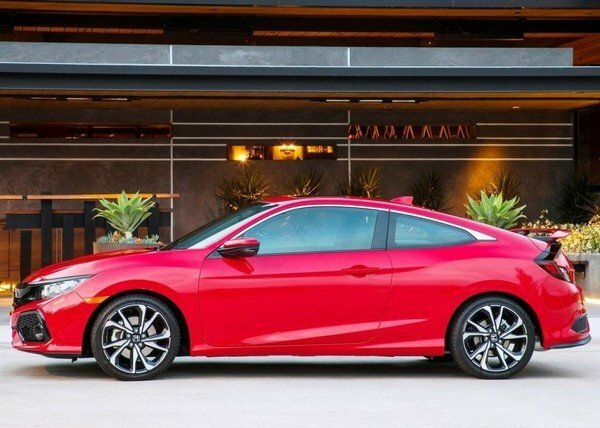 The Civic Coupe 2019 comes to be a fashionable model in the lineup, being highlighted by dramatic character lines crossing the body’s length. The Sport variant looks more special with extra black accent and 18’’ alloy wheels. Meanwhile, the hatchback is equipped with the same 106.3’’ wheelbase as other versions in the range but its truncated tail’s size is decreased by 4.4’’ from behind the rear wheels. Stepping inside, the Honda Civic 2019 model gets numerous bins and pockets, along with a large center console. The Civic LX version exclusively receives a standard 5.0’’ screen while others have a 7.0’’ touchscreen fitting the dashboard better. The 2019 Civic is designed with compact proportions offering mid-size space. 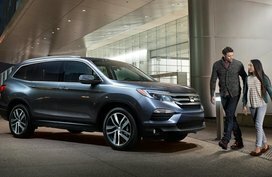 However, the 2019 model receives a number of positive evaluations for its cabin’s space thanks to its roomy rear seats. The Civic offers well-arranged controls and good vision for the driver. Besides, standard seats are comfortable and have convenient adjustment for tall passengers. They are covered in tough-felling cloth upholstery on the EX, Sport and LX versions. Especially, the Touring and EX-L variant get a power-adjustable seat with leather upholstery for the driver. 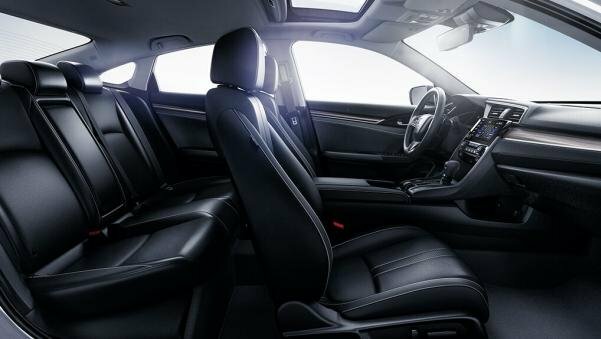 Meanwhile, the rear seating row offers generous leg room and good access in hatchback and sedan models. Predictably, the coupe model’s second row will be more challenging to access. Although all body types get a common wheelbase, the Civic 2019 sedan boasts the most spacious legroom with 37.4’’ (this number of the coupes and hatchback is 36’’). Speaking of the Civic’s cargo space, the sedan gets 25.7 cubic feet cargo, the hatch receives a shorter yet larger unit which measures 25.7 cubic feet if the rear seat up and 46.2 cubes if the rear seats folded flat. 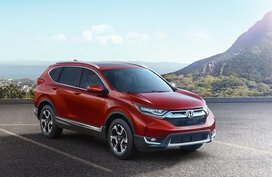 The coupe model is mainly focused on style so it comes with just a 12 cubic feet cargo space. Under the hood, the Civic EX, LX and Sport is powered by a 2.0L inline-4 engine which is capable of cranking out 158 hp, works in a conjunction with either a CVT or a 6-speed manual transmission. 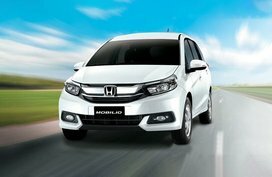 The CTV of Honda is evaluated to have a good performance in maximizing efficiency and power. On the other hand, the Touring, EX-T, EX-L versions and hatchback models get a 1.5L turbo-4 powertrain producing 174 hp in some configurations and 180 hp in others. The 1.5L is powerful and also offers more fuel efficiency in normal driving condition. As for the Honda Civic 2019 performance, the Civic can excellently handle curvy roads and also easily slog through a congested city. It is the best to ride on the standard 17- and 16’’ alloy wheels. The 18’’ wheels on the Touring and Sport versions are quite good but deliver more road imperfections to the Civic’s cabin. On the highway, the Honda Civic also showcases an impressive performance, bringing the driver a relaxing and comfortable driving experience. 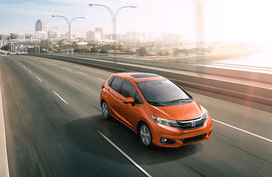 In general, the Honda Civic 2019 model is evaluated to have a good fuel-efficient level. The sedan drinks 32 mpg on city roads, 42 mpg on the highway and 36 mpg in average. 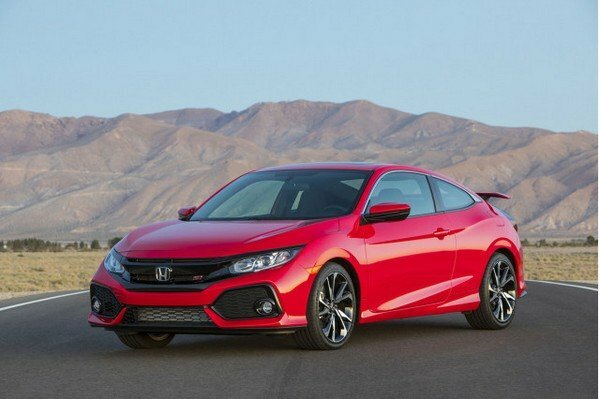 Meanwhile, the coupe and hatchback counterpart come with smaller numbers - 31/40/35 mpg and 31/40/34 mpg, respectively. Please note that these figures belong to the Honda Civic 2018. 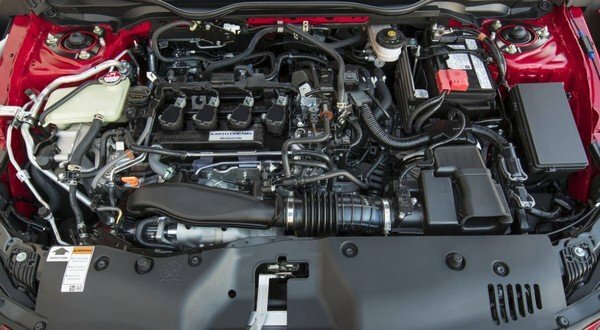 Details for the Civic 2019’s engine have yet to be revealed but we expect that there will not be many changes. 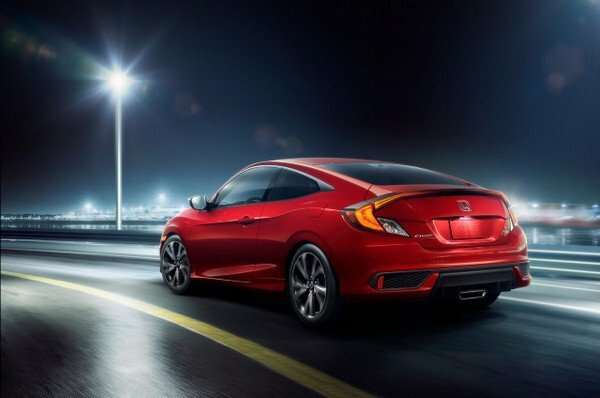 In the US market, the Civic sedan gets a starting price of $19,450 while the hatchback and coupe are priced at $21,450 and $20,650, respectively. 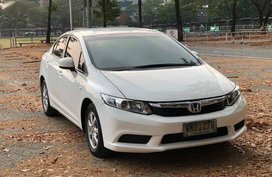 At the moment, there is no clue to tell when the Honda Civic 2019 Philippines will arrive in the local market and how much it could be priced at. As for the current Civic, the price bracket ranges from P1,168,000 for the base model to P1,643,000 for the top-notch version. 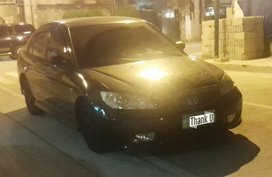 Stay tuned with our Honda Civic price list here to keep updated with latest news about this sedan.